Simon & Schuster, 9781476769899, 400pp. “Putman’s new book is an eye-opener. 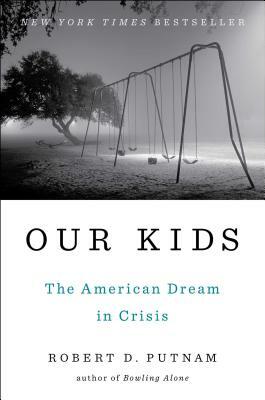 When serious political candidates maintain that there are no classes in America, Putnam shows us the reality — and it is anything but reassuring." "A thoughtful and persuasive book." "Highly readable. . . . An insightful book that paints a disturbing picture of the collapse of the working class and the growth of an upper class that seems to be largely unaware of the other's precarious existence."